Square Enix is returning to PAX West this year with a number of panels ranging from Final Fantasy to Deus Ex. We’ve pulled all the current information featured on the event app for you below, which features a few brief notes on what to expect. As always, panel programming is subject to change so keep checking back as we get closer to the show. Join director Takashi Katano and producer Hiroaki Kato as they speak on the International Zodiac Job System and many other modern improvements of Final Fantasy XII: The Zodiac Age. Join members of the Rise of the Tomb Raider: 20 Year Celebration dev team as they chat about the latest title and the features that celebrate 20 years of Lara Croft. Culminating with Lara’s landmark achievement of 20 years of an icon in gaming and pop-culture, Rise of the Tomb Raider: 20 Year Celebration releases later this year with nostalgic throwbacks like Croft Manor, classic outfits, and complex puzzles only those worthy of the Croft name can solve. Watch a sneak peak of the all-new PlayStation VR capabilities to explore Croft Manor, and have a look at Co-Op Endurance, a new mode where players can team up to survive the wilderness and gather relics and artifacts. Join the team from Square Enix Montreal as they take you through the world of Deus Ex: Go. Join Final Fantasy XV director Hajime Tabata and core members of the FFXV team as they reveal more about the game and unveil surprises that you don’t want to miss. Join Elias Toufexis and other special guests for a unique discussion around Deus Ex: Mankind Divided, recently released on PS4, Xbox One and PC. Get your first look at the upcoming narrative DLC, which will see the return of… Find out in the panel! Director Hiroki Chiba will speak on the creation of World of Final Fantasy. Learn more about how the game managed to bottle up all the nostalgic wonder and essence of the Final Fantasy series. This game is a must see for long time Final Fantasy fans. 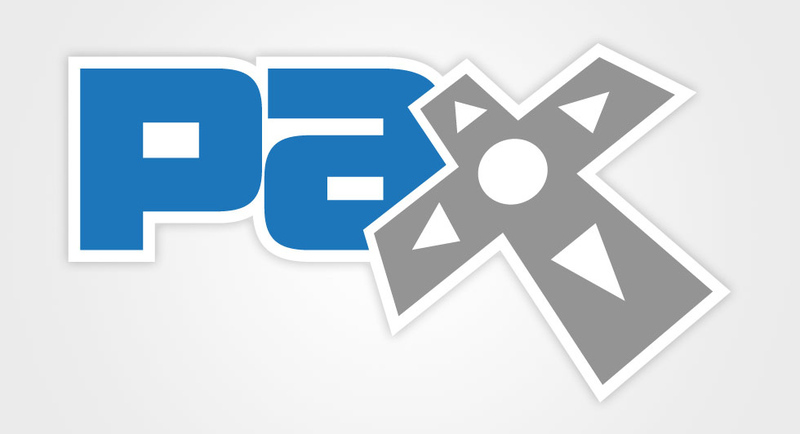 PAX West runs from September 2 through September 5 this year in Seattle, WA. Posted in Final Fantasy XII, Final Fantasy XV, Tomb Raider, World of Final Fantasy. Excited for it but at this point they don’t need to sell me on the game. So I’m guessing they’ll release the 4th brotherhood episode at gamescom and the last one there, at PAX.